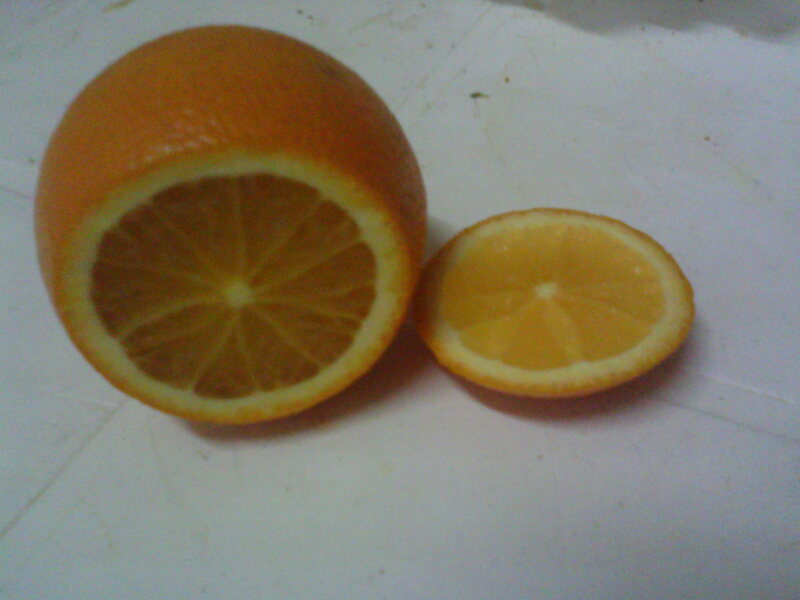 Oranges are one of the most common fruits in the world and grown in almost every countries. Since then, we are all aware of the fruit's vast nutritional contents and its popularity as a flavor among juice drinks and other foods as additives. Most often, we use to discard the peels due its not edible flavor without knowing that it contains so many medical and aesthetic uses. Here are some things to learn about orange peels. 1. Flavoring for Foods: A food ingredient called "zest" is yielded from scraping or cutting the outer part of citrus fruits and is used mostly as flavoring for pastries like cakes, dishes like salads, condiments and some liquors. 2. Fragrances and Scents: Orange essence is being used widely in making perfumes because of its d-limonene, the chemical compound which is responsible for its striking aroma including the fruit's citrus family members. Its smell is popular among colognes because it gives a fresh and tangy smell. 3. Aromatheraphy: The fruit's aromatheraphy properties includes reliefs for mood instability and high blood pressure. Orange oil is being used as a massage for people with indigestion, depression and insomnia. 4. Cleaning Solution and Soaps: Because it has some chemical called "Pectin" is is also helpful as a cleaning agent due to its antibacterial properties. You can made some home made cleaning solution by the use of orange peel leftovers. Try to hit the search bar on the internet and you will find lots of suggested formulas to make yours. 5. Medical Remedies: Dried orange peel tea is said to have special properties to aid in some common gastrointestinal irregularities and illnesses like heartburn, insomnia and constipation. It's precious chemical content called Pectin, as I said a while ago promotes normal bacterial flora growth in the intestine thus could prevent unhealthy pathogens from multiplying. Flavonoids Phytonutrients, on the other hand helps lower LDL (Bad Cholesterol) and Trygliceride levels which are bad for cardiovascular health. 6. Skin Care: The chemical d-Limonene which is also responsible for its aroma is also beneficial in preventing skin cancer and inhibits the growth of skin tumors. Special Precaution: Too much orange oil could result in irritation of the skin and mouth. Vitamins and Nutrients found in Orange Peels: Protein, Potassium, Riboflavin, Vitamins A and C and Calcium. Notable Chemical Compounds found in Orange Peels: d-Limonene, Pectin and Flavonoids. Oranges are rich in vitamin C and antioxidants, making them ideal for getting rid of colds and keeping you healthier.